Orange-Ginger Green Smoothie Recipe + A Green Smoothie Challenge! I have a gingery green smoothie recipe for you this morning along with an exciting announcement: The Green Smoothie Challenge launches today! It’s a free six week program, and I’m super jazzed about it! The Challenge is available starting today, but you can sign up any time. Your personal Challenge starts the day that you sign up. No matter when you start, you’ll get the full six weeks of green smoothie goodness. As I confessed in last week’s roundup of vegan breakfasts, I have realllly fallen off of the breakfast bandwagon myself. That’s sort of embarrassing, since three years ago I wrote a whole book on starting a healthy smoothie habit. But you guys, having a baby really disrupts habits and routines. For the past two years I’ve been lucky if I manage to eat a proper meal at all before supper. It’s time for me to get back on track, and I wanted to invite you guys to join me! To help you (and myself!) 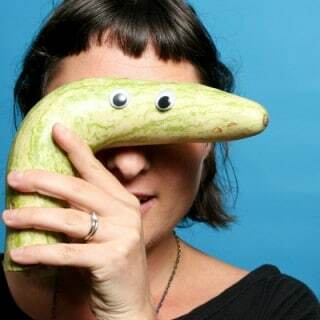 along, I’m launching a free six-week Green Smoothie Challenge. You can sign up any time, and you’ll receive a welcome email with some inspiration to get you started followed by weekly Green Smoothie Challenge Check Ins (one per week) with tips, recipes, and reminders to help you get your green smoothie habit on track. 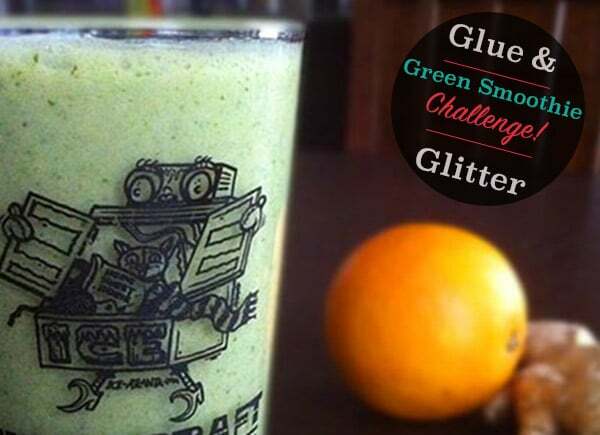 There are two ways to take part in the Green Smoothie Challenge. You can find smoothie recipes on your own. I’ll even provide some to get you going and a new recipe each week in the Check In emails. You can get a copy of 40 Days of Green Smoothies. My green smoothie ebook is a six-week program of smoothie recipes, tips, and weekly shopping lists. 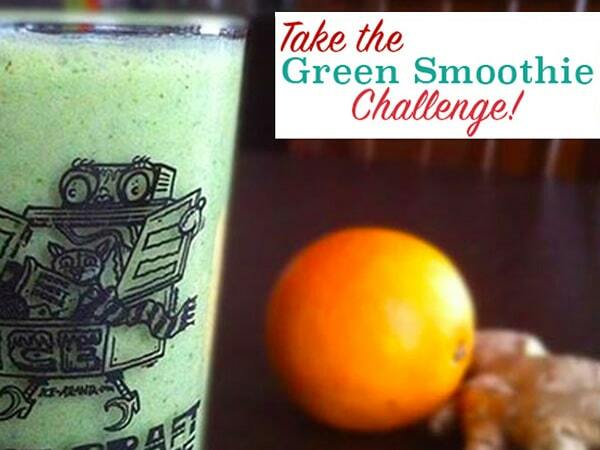 The Green Smoothie Challenge is a great companion to 40 Days of Green Smoothies! The green smoothie recipe below is a reprint of one of the recommended smoothie recipes from the welcome email for the Green Smoothie Challenge. Grab the recipe below, and sign up for the free Green Smoothie Challenge series right here! Throw all of the ingredients into the blender, and puree until they’re nice and smooth.